NYC public accommodations are covered by the NYC Commission on Human Rights. The Commission also protects people from discrimination in public spaces with the NYC Human Rights Law (NYCHRL). Additionally, a public accommodation can be anyone who offers goods and services to the public. This article will reveal the protected classes under the Law. It will also explore some of the Law’s requirements and violations that cover NYC public accommodations. 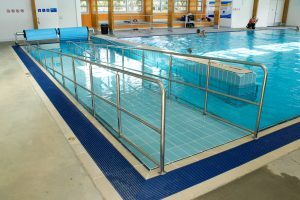 This pool made a ramp so disabled people can swim as well. 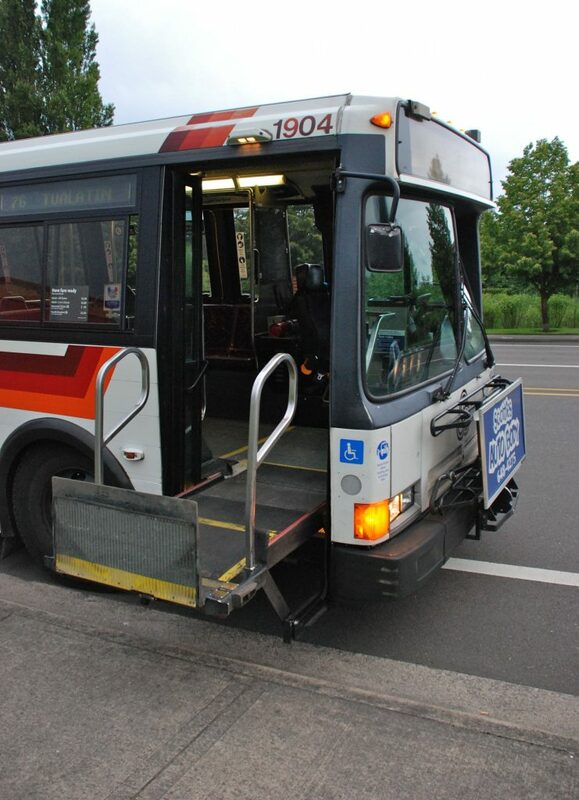 Many disabled people need help accessing public spaces as well as using public services. The Law requires that providers make reasonable accommodations to allow access and services to the public. Furthermore, reasonable accommodation may require a change in structure. This can include building a ramp or making handicap parking spaces. Accommodation can also include a change in policy–like allowing service dogs to accompany disabled people into a building. You could also ask for the receipt because it could help support your complaint.